BACK ON MARKET - BUYER RELOCATED. 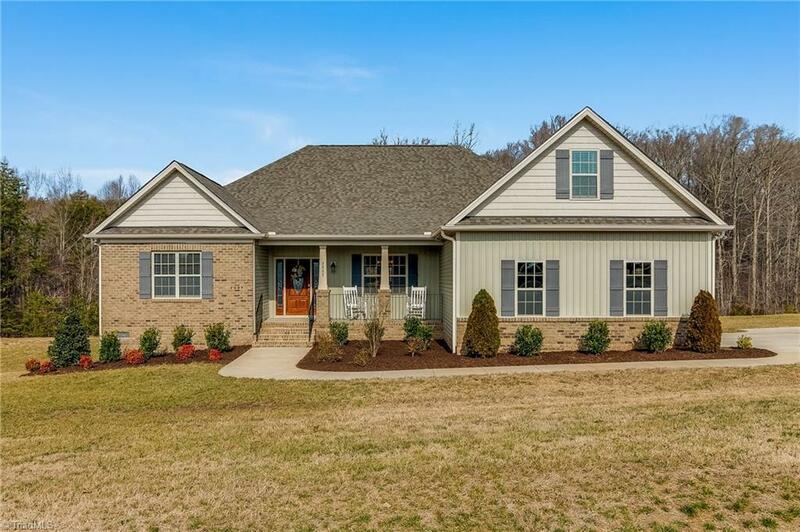 Amazing like New Home in Brooke Meadows! Features include gleaming hardwoods in family, dining, kitchen, breakfast & hallway. Great layout for entertaining. Living rm opens to covered porch. Kitchen w/ Island, granite counter tops, tile back splash, SS appliances. Master has tray ceiling, huge closet, luxury bath w/granite countertops, oversized tile surround shower & tile floors. Enjoy club house, pool and tennis. RWC Warranty.